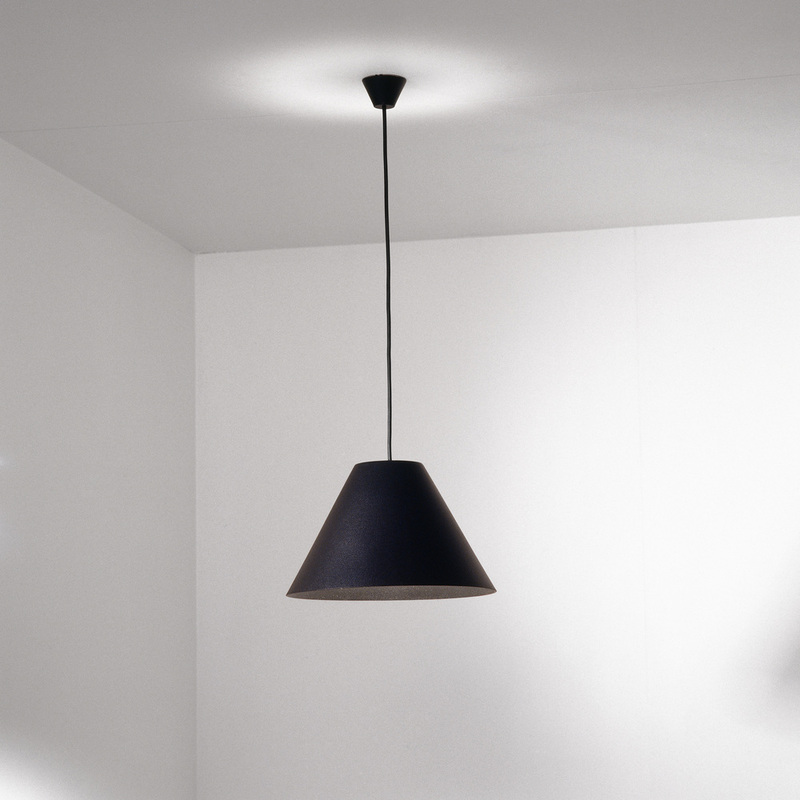 The Shady pendant is available in small and medium sizes featuring canopy and shades in a choice of gloss white or textured black. 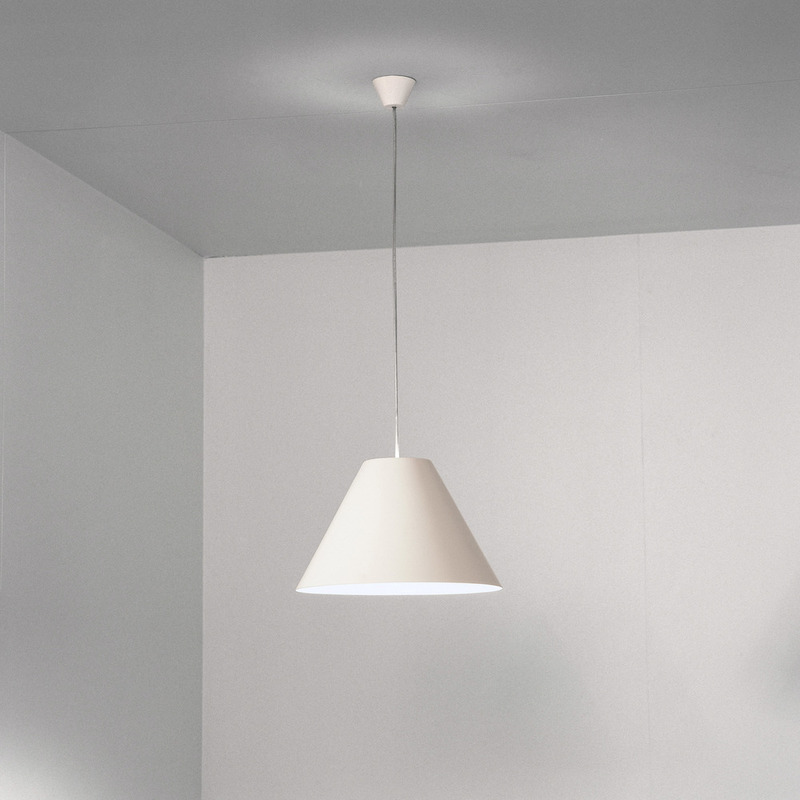 The electrical flex can be white, black or clear. This product can be custom ordered in other powdercoat finishes.